Home > Products > Teflon Washer Metal Push in Fittings > Air-Fluid 1/4" Teflon Crush Washers Elbow Fittings . Air-Fluid 1/4" Teflon Crush Washers Elbow Fittings With Code No. : AJPL1/4-P1/4. Air-Fluid Teflon Washer Push to Connect Tube Nickel-Plated Brass Fitting is a new featured products introduced by Air-Fluid Company , which can be interchanged with BSPP ,BSPT & NPT Threads ,Non Leakage. 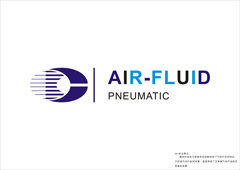 Ningbo Air-Fluid AJPL1/4- P1/4 90 Degree Swivel Elbow Push -to-Connect Tube Brass Fittings with Nickel-Plated, 1/4" Tube x 1/4" Male Nylon Push-to-Connect Swivel Elbow @ 25.00 g , Brand Name: Air-Fluid ,Material: Nickel Plated Brass, The Max Working Pressure @ 1000 psi, The O-Ring Material is NBR or Teflon & , Item Shape : Elbow . Temp Range -20 To 100 Deg, Height: 33.00mm, Washer & Thread Length: 7.00mm,Hex Size: 15.00mm. 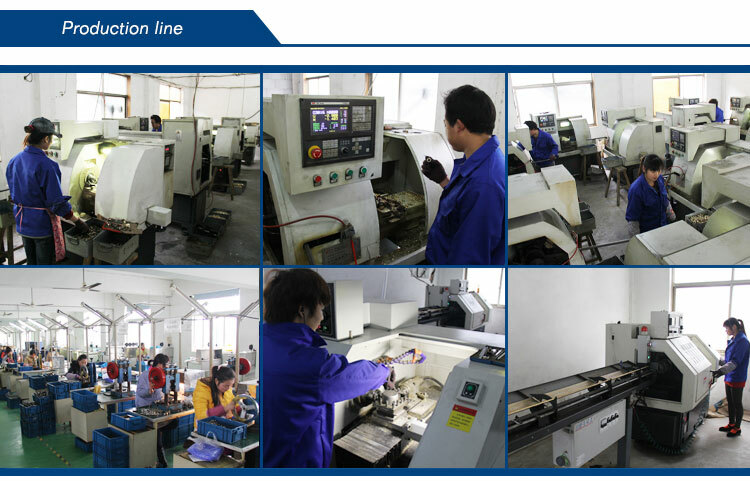 Speed Control Valve > Pneumatic Push In Fittings> Slip Lock FittingsLubrication Systems Fittings>Metal Pneumatic Push In Fittings BSPP>NPT Thread Brass P.T.C Fittings >Metal Pneumatic Fittings >Pneumatic Metal Teflon Washer>All Metal Speed Control Valve . Looking for ideal Teflon Crush Washers Fittings Manufacturer & supplier ? We have a wide selection at great prices to help you get creative. All the Brass Swivel Elbow Fittings are quality guaranteed. We are China Origin Factory of Brass Push-In Rotable Elbow Fitting. If you have any question, please feel free to contact us.